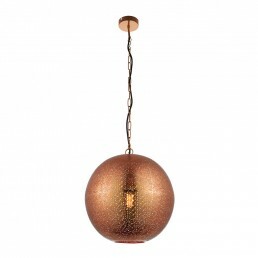 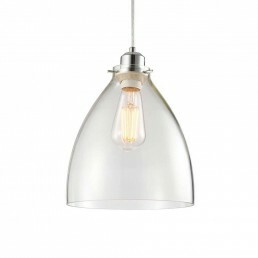 We have a collection of Easy Fit non electric ceiling lights, no wiring or electrician required! 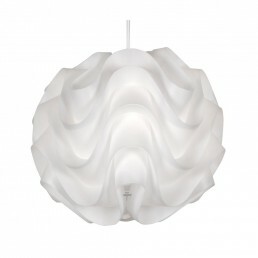 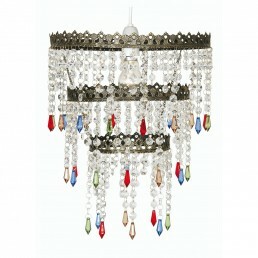 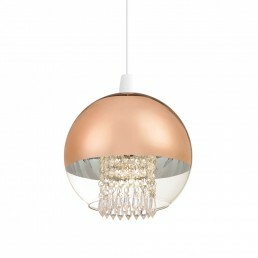 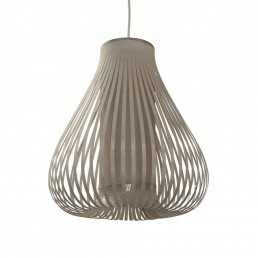 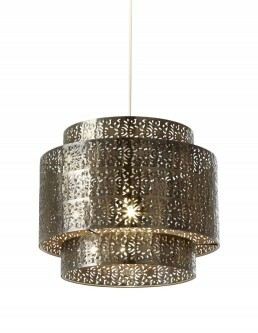 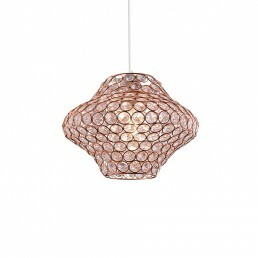 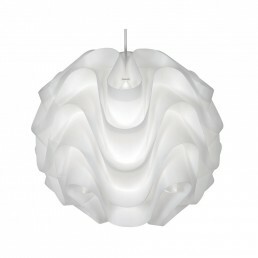 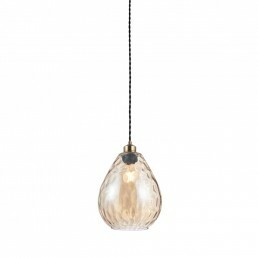 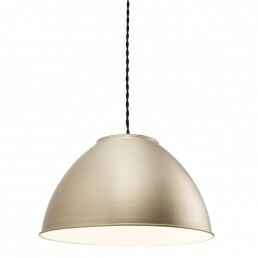 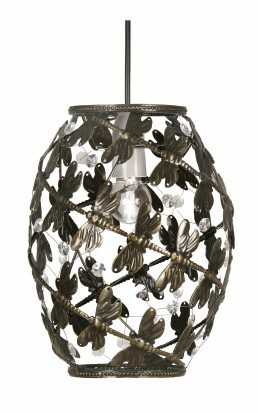 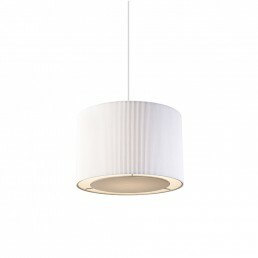 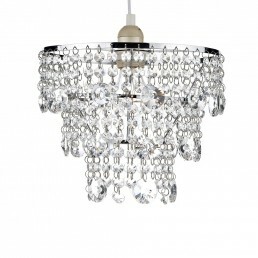 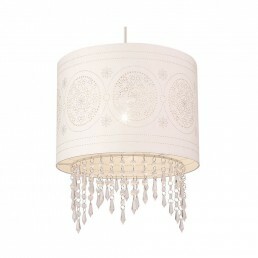 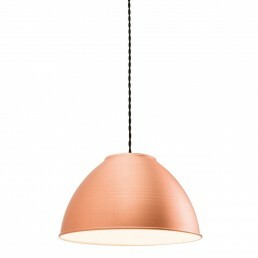 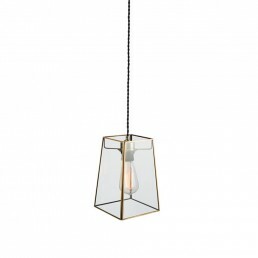 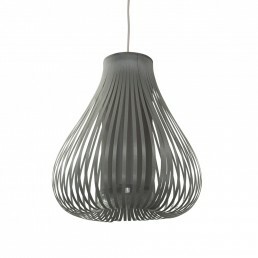 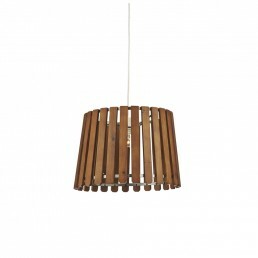 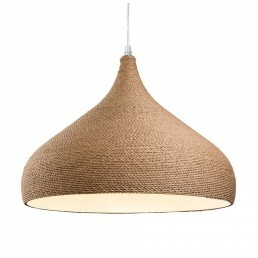 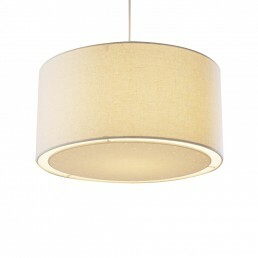 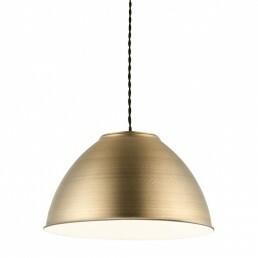 Ceiling light shades and non electric pendant lights from our easy fit range to transform your home. 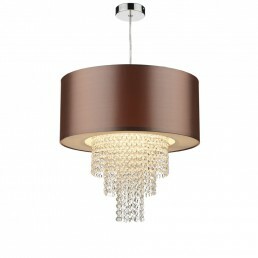 Our easy fit lights and shades lantern fit normal ceiling rose and lamp-holders including energy saving lamp holders.